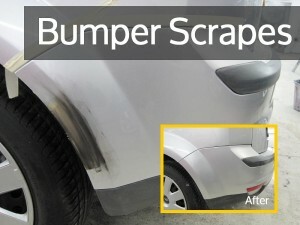 Customer Saves Over £300 On Bumper Repair! 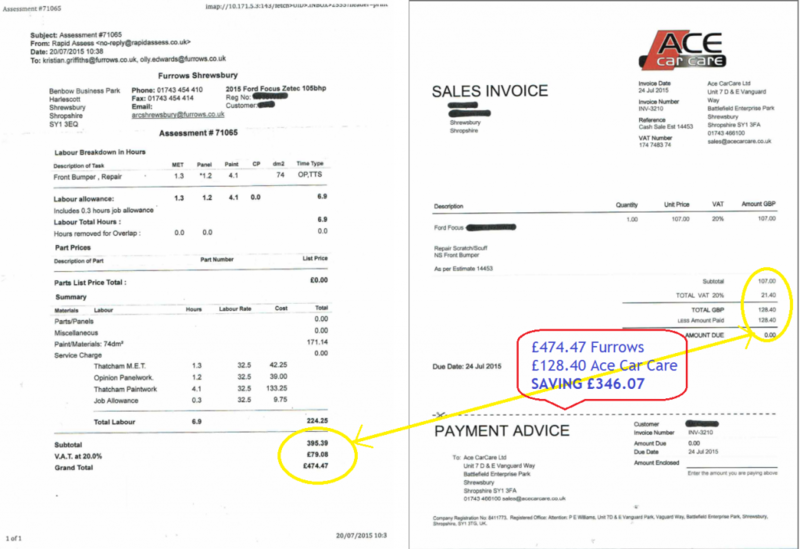 The Shrewsbury based owner of a fairly new Ford Focus experienced a little damage on the corner of his bumper, so as it was only a few years old, he thought he’d take it to his main dealer for a quote for the bumper repair. When the dealer body shop sent the quote through to him, he was totally shocked at the price of nearly £500! Now if there had been significant damage & a replacement bumper was needed to make the bumper repair right, he’d have been ok with that, but a replacement part wasn’t needed. To get a comparison quote, he popped into us at Ace Car Care. He didn’t need an appointment and we gave him a written quote while he was there, which equally shocked him, as it was over £300 cheaper for the same bumper repair. So he booked his Focus in. 3 days later, he brought the focus in at 8:30am & by 5:00pm the car was ready for collection, and was even hand washed too, and we even stayed open a little later for him to pick it up, as he was running a bit behind. The owner was so pleased with his bumper repair & the service he received that he popped back again the next day with some chocolates to say thanks (which we appreciated both the chocolates and the thoughts). 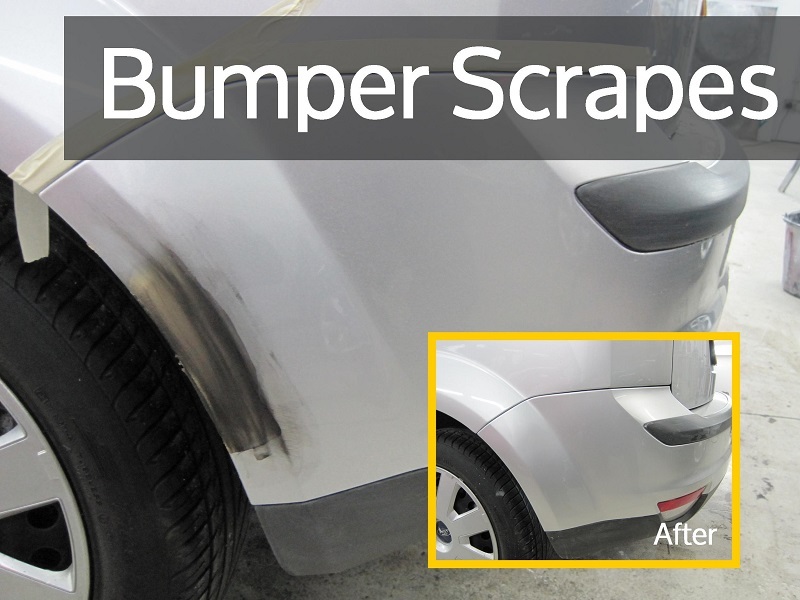 If you’d like a no obligation written quote for a bumper repair, or any other type of minor paintwork damage, just call in to our car care centre & meet our friendly and helpful staff. Our opening hours and address are below….